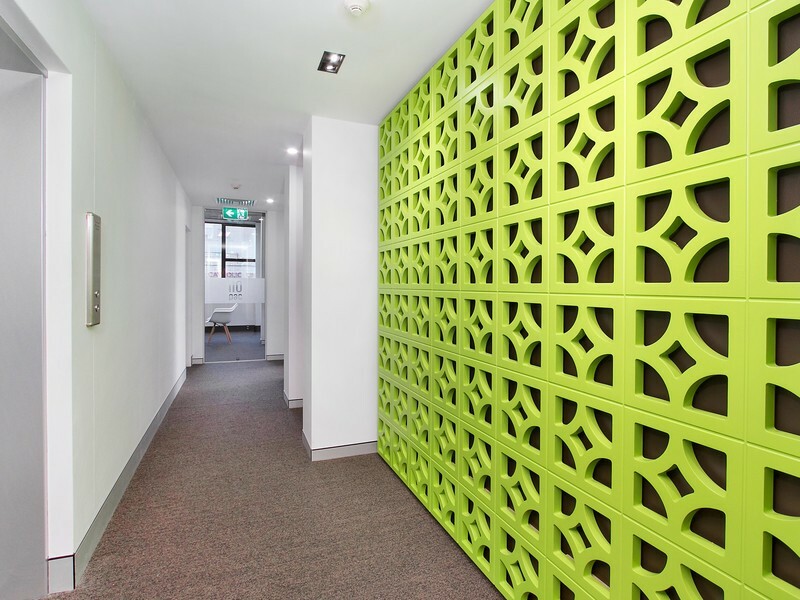 Aspace Estate Agents - For Lease ~ Office, Office / Showroom, Medical / Consulting ~ NORTH SYDNEY ~ 110 Pacific Highway ~ Cool Corporate Space with a Funky Edge! Looking for Office Space with a “Cool Urban” Feel? 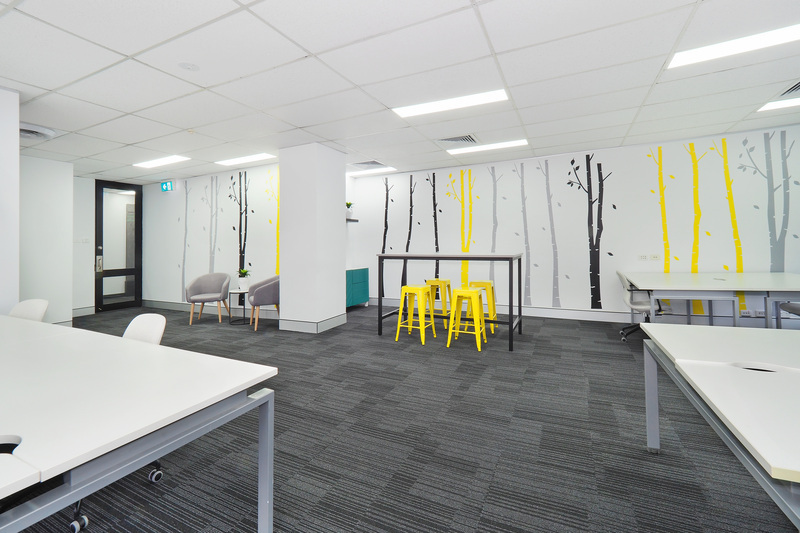 Well look no further – 110PAC offers Brand New Space with just the right mix of Funky Feel and Corporate presentation. 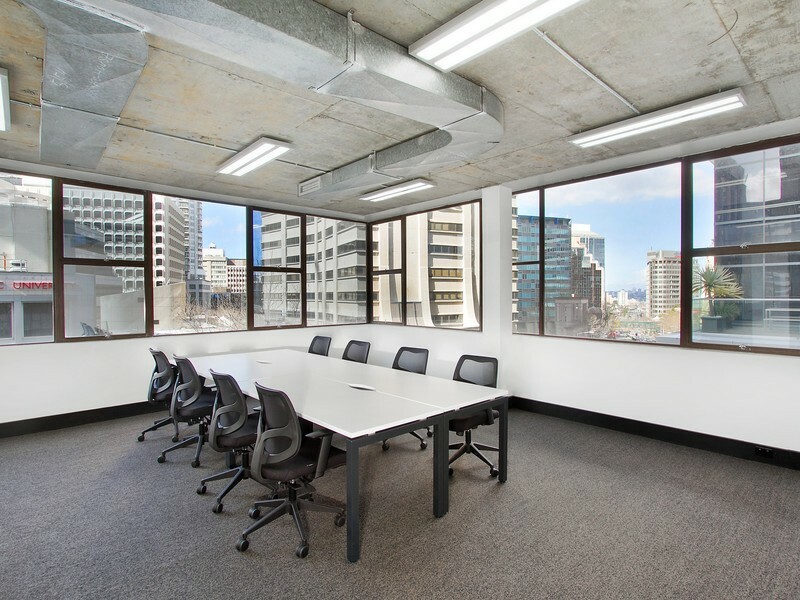 This 18sqm office Space overlooks the front of the building and is furnished ready to go.